Meridian Salmon Group helped kit out a local swimming club ahead of a hotly contested sporting competition between two neighbouring islands. 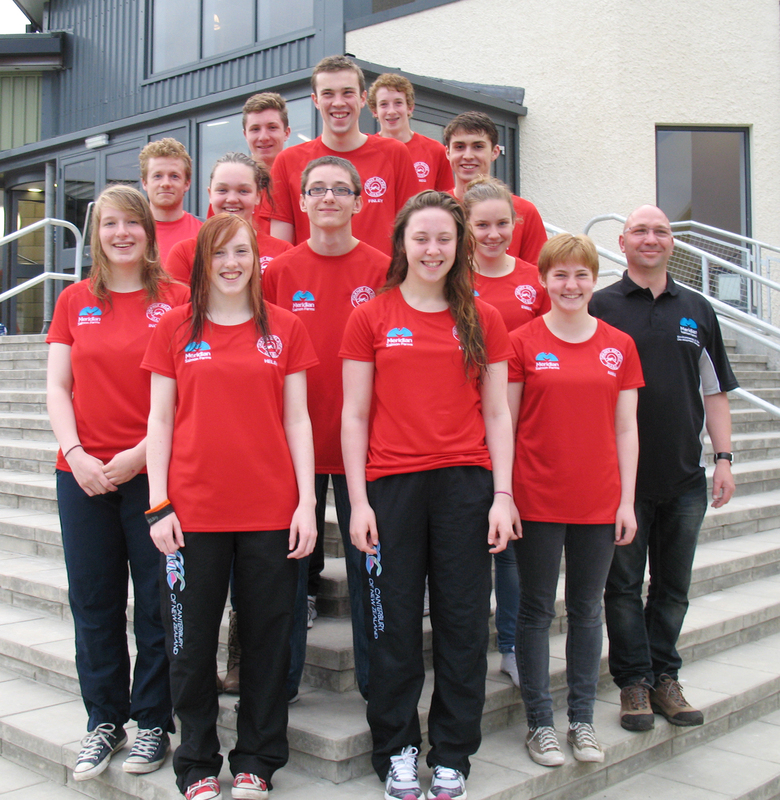 Thanks to a £300 donation from the salmon farming firm, the Orkney swim team was able to buy brand new t-shirts for the squad taking part in the Junior Inter County competition. The annual Junior Inter County competition is part of an established sporting battle between Shetland and Orkney dating back to 1947 featuring five different sporting categories including swimming, athletics, hockey, netball and football. Willie Young, Business Support Director at Meridian Salmon, said: “As a local employer we are dedicated to supporting the close-knit communities in which we are located. 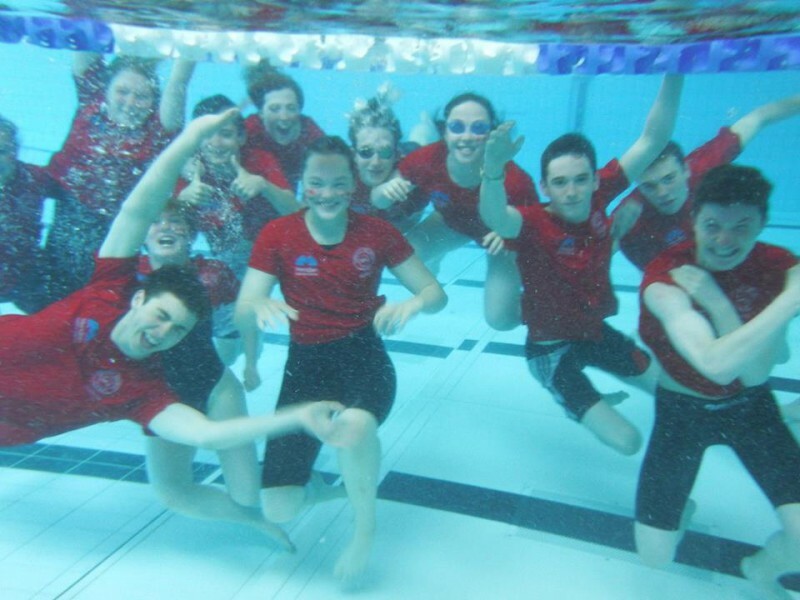 “The Orkney Amateur Swimming Club’s sheer determination to be the best they can be is second to none and just highlights the excellent work that is carried out by Junior Inter County team coach Bobby Oag and the whole team of staff at the club. Meridian Salmon Group has long standing connections to the club, as Environmental and Development Manager Chris Webb’s son Fionn is also on the swimming team.